A lot is said about farm tourism. Our society appears to lean towards the search or discovery of what is simple and natural. Tuscany, with its landscape, its coast and Elba Island, in particular, offer spectacular locations that are all ideally suited to this purpose. And yet, we discovered it only thanks to the many foreigners. What is meant by farm tourism? To do farm tourism means spending a holiday on a farm, living in contact with the countryside and nature and with its population, depository of a wealth of traditions that is lost in remote times and fascinating for anyone with the desire to become acquainted with it. For many farm tourism is tantamount to poor tourism and should, as a result, cost less. This concept could not be further from the truth. A holiday in the countryside offers a quality and quantity of services that are very different to those offered by traditional hotels. The “competition” in the hotel sector cannot be based on cost, but on the services a farm can offer; building renovation and management have similar costs, whether it is a hotel or farm. 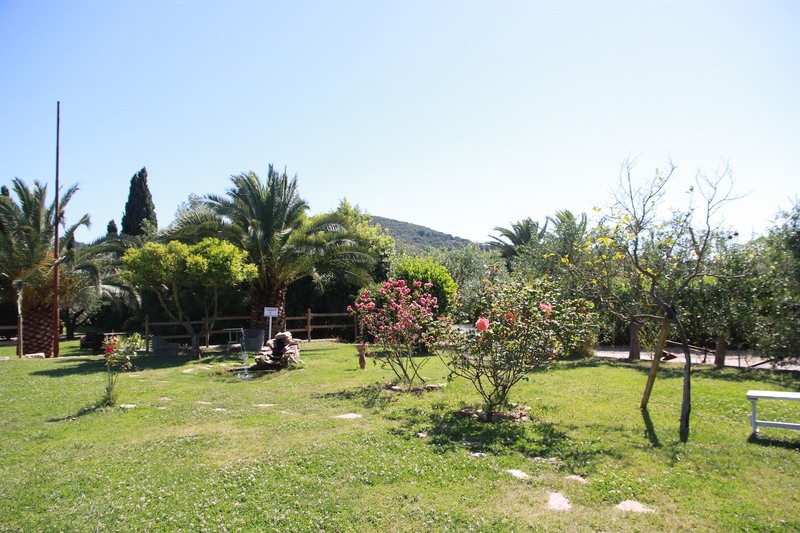 Farm tourism in Italy is relatively new and began in the years of the great industrial expansion, when the farmers abandoned the land attracted by employment in factories, which was less demanding and better paid. In those years few were able to see realistic tourism opportunities in farming, and yet slowly over time they become more and more tangible, thanks also to the changes in the economic and social situation of the country. The farm tourism movement took hold as a reality destined to ever-greater development. 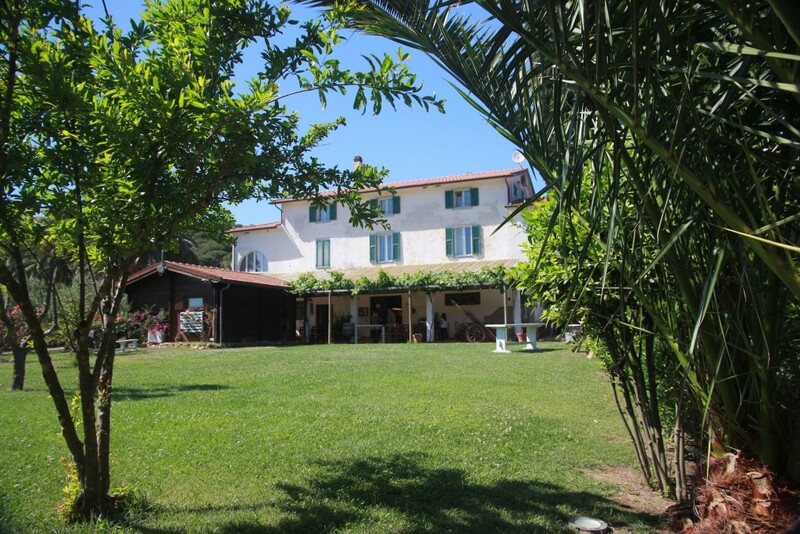 In the late 60s the term “agriturismo” (farm tourism) was coined by the Associazione Agriturist di Confagricoltura (Farm Tourism Association). In relation to other forms of tourism, which in some way imply a transformation of the natural and social environment and therefore a destination to uses different from those connected to the conservation of the values which characterise it, farm tourism is the only form of action possible today against environmental degradation, the decline of local communities and loss of their traditions. Since living and working conditions in many cities have become difficult, the residents develop an increasingly sensitive aversion to the city atmosphere. The city population is often affected by a kind of collective neurosis which manifests itself in the need to escape from the place in which they live. Today, many people don’t travel to visit one location rather than another, but only to escape from home, work, to leave the city where they live and travel the farthest away possible. Hence, the enthusiasm for long plane journeys, which carry tourists thousands of kilometres away, to the so-called intact natural havens (places out of this world) in which the hotel guests only have to worry about getting rid of their boredom. Furthermore, at levels accessible to all, there are infinite programmes of group tours that take flocks of tourists to the streets of the tourist resorts at a resolute pace to see everything in the space of one day. At the end of the experience both know a little bit more about the countries they have visited than what can be seen in a postcard and the most vivid recollections are those of the hotels and quality of food. The need of urban populations to escape has been welcomed by the travel companies, which have created an international holiday market. They are bought like any other commodity: it is not crucial where you go, but how much it costs and how long the journey takes. Tourism is currently one of the world’s leading industries; every year it moves millions of people from one continent to another, creates hotel chains and residential centres. As an economic power it has the ability to influence local administrations, territorial regulatory plans, overcome barriers and undo restrictions in place to protect scenic and cultural assets. Farm tourism has no negative aspect. Rural hospitality does not require modification of the environment or the destination of use; instead it helps to preserve them, because integrating the often inadequate farming income makes it possible, to some extent, for the farmer to continue to live in the countryside. The relationship that connects individuals to each other and to nature in the rural world must not be a fleeting and short-lived experience, but rather an in-depth fact-finding process, all the more important because it allows to participate in experiences of human life which date to the remotest times and not written in books but rather handed down from generation to generation. (This is another reason why we prefer to rent for longer periods). The rural culture, which is spoken about today with a hint of nostalgia because it is disappearing, is a form of civilisation which amazes the profane when he prepares to familiarise himself with it, because it reveals values and realities of which the technological world has lost all notion. Farm tourism is therefore an informal or untheoretical cultural operation which is effective and successful: today, it attracts an increasing number of enthusiasts, many foreigners enticed by the better quality of life that can be experienced alongside the farmers in small centres neglected by mass tourism.